Finish your holiday shopping by using our very own gift guide. Uh, Santa? 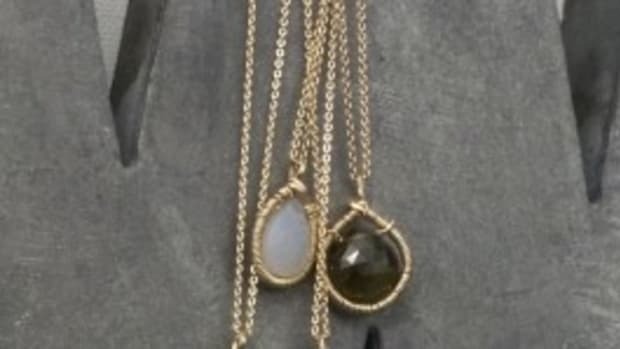 This necklace please!